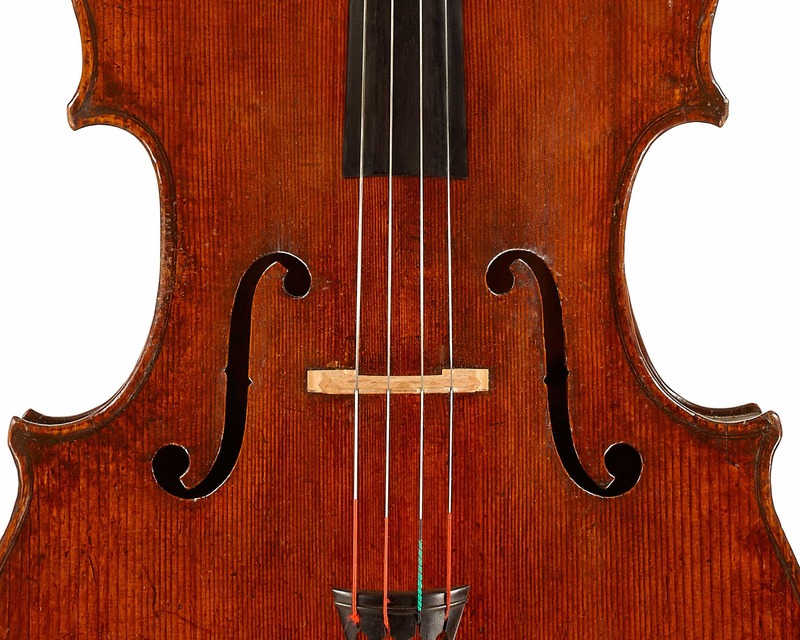 I was living in Bern when the Guarneri Quartet came to perform, and David Soyer played this cello. I’d never heard a cello or cellist like it before. This huge, physically imposing man played with no effort and the sound was incredible. That was the point I knew I wanted to be a professional cellist. 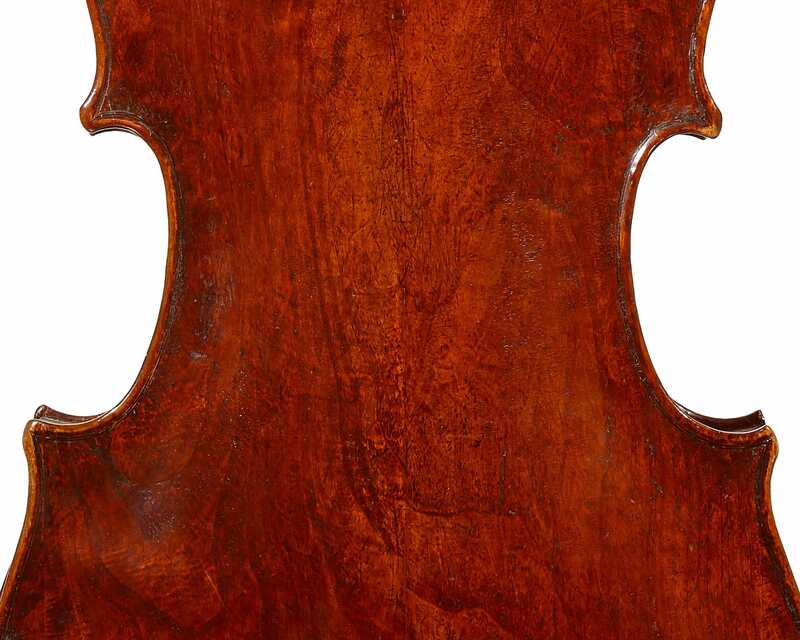 The cello has a round, deep, earthy sound, nothing like the direct metallic sound that so many of today’s players prefer. That is what fascinated me right away. With an instrument, you pick it up and it works for you, but it’s rare that you don’t think ‘there’s a wolf here’, ‘that note doesn’t speak’, ‘I would like more edge’ and so forth. Seldom have I picked up a cello and not had anything to complain about. With this instrument I was happy right away. It was a very intense experience. The quality of the instrument has nothing to do with David Soyer. It’s my sound I’m creating. Everyone sounds different on the same instrument. How you produce the sound, what makes that sound yours; that’s not the cello, it’s you. Many of the great instruments I’ve played sound best with a lot of speed – Strads are like that. This Guarneri takes both speed and pressure, and you can go really close to the bridge without choking the sound. 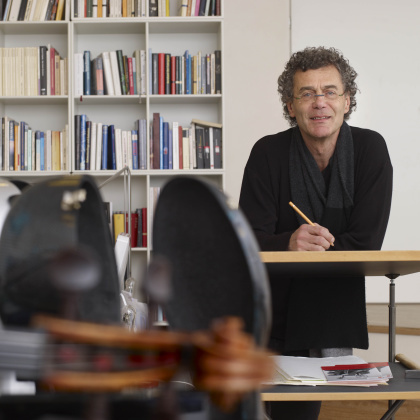 To read the full interview with Thomas Demenga, please see Ariane Todes’s Carteggio interview.